Mention our website and get a free consultation! 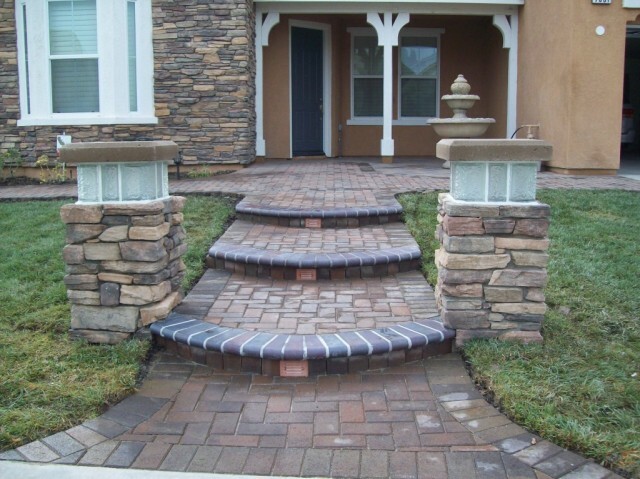 From paving to stonework, let us make your project look amazing! Get $50.00 of any service over $500 with mention of our website!Call todaY​ for your free consult! Receive $200.00 off any service over $2000.00! Thats a 10% savings, just by mentioning our website today! We are now proud to have expanded our commercial operation to include New Jersey and Connecticut. For commercial asphalt projects such as parking lots, parking garages, industrial complex lots, health facility parking and more, please consider NY Paving and Masonry! Find NY Paving & Masonry on these great sites! Visit us on Angies List! Reviews are welcome! View our youtube video by clicking below! View our listing on yellowpages.com! View our work portfolio to see some of our recently completed projects. NY paving and Masonry, never outbid or outperformed! Please view our landscaping and hardscaping photos. Please view some testimonials from previous clients! 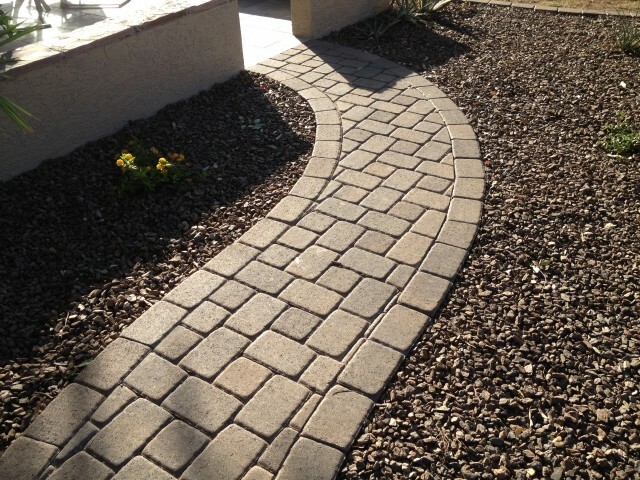 NY Paving did an amazing job on our paver driveway. Their work speaks for itself! 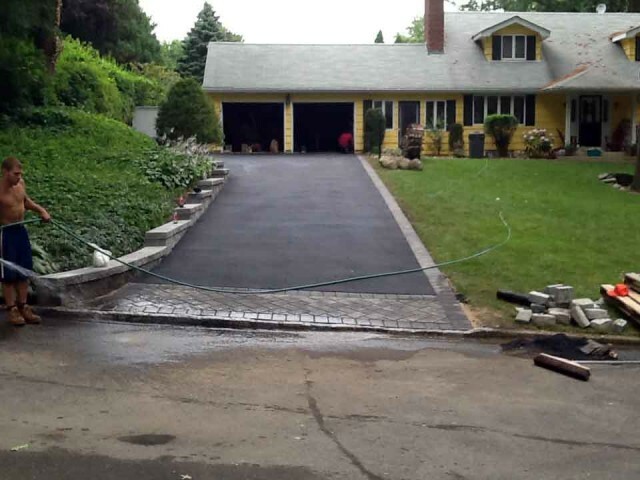 John from NY Paving was extremely professional and explained every step of the driveway paving project. Thanks for a job well done John! After having seven different companies call or quote us, we decided on NY Paving and Masonry based upon their price and the fact that a friend had referred them. They did just as good a job on our front stoop and walkway as they did for our friends. Keep up the great work! Within 24 hours of contacting NY Paving and Masonry, the owner John was on our old concrete driveway explaining our options for our new driveway. His men were neat and professional. We will be using them for our backyard patio next.